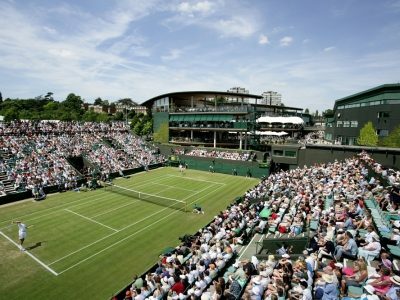 If you are a diehard tennis fan and you are in London in time for the Wimbledon Tennis Championships, you will naturally want to watch the world’s premier tennis tournament in person. You will also want to travel in comfort to get there which means you should think about chauffeuring service for this very special occasion. There are many ways to get to Wimbledon and it is easy to get directions to get there. You can go by public transport and take the tube, the train, the tram or the bus. But, if you have the good luck to get a seat for the games, splurge on expert chauffeuring. It will be worth every penny because with chauffeuring you will be able to save your poise and energy for a truly exciting time. The only way to get a Wimbledon ticket in advance is by sending an application as early as a year before the championship you want to watch. The names of applicants are included in a ballot and the winning names get to buy a ticket. The rest take their chances by queuing for last minute ticket sales. Queuing for tickets is an unforgettable experience in itself; armed with tents and sleeping bags, fans from all over the world queue overnight for a ticket. Understanding this decades-old practice, Wimbledon provides toilet and water facilities for campers and storage for the luggage of those who are lucky enough to get a ticket. The queue for tickets is only one of the many Wimbledon traditions. For example, it is the only remaining tournament that is played on a lush carpet of natural rye grass. Other faithfully observed traditions at Wimbledon are the partaking of strawberries and cream; the all-white outfits for players and the attendance of the Duke and Duchess of Kent to personally award trophies to the winners. Be sure to bring a good camera to document your Wimbledon experience because being there is truly unbeatable show-and-tell material. 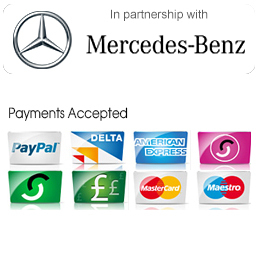 Then, to make sure you still have energy for some good times after the tournament, invest on chauffeuring services. The best way to relax after a super-charged game is to take a leisurely tour of the nearby sites that London has to offer.